If you’re like me, summer is spent in equal parts going to the beach, drinking adult beverages with umbrellas in them (and counting that as my fruit serving for the day…), taking as long as I want during lunch, using the bathroom whenever I feel like it, and working on my classroom for next school year. Last year, I came up with a quick way to input my student information into ClassMax and thought I would share it with you today. I love having all this information at my fingertips (literally!) when the school year starts, but inputting all that data can really be a drag. 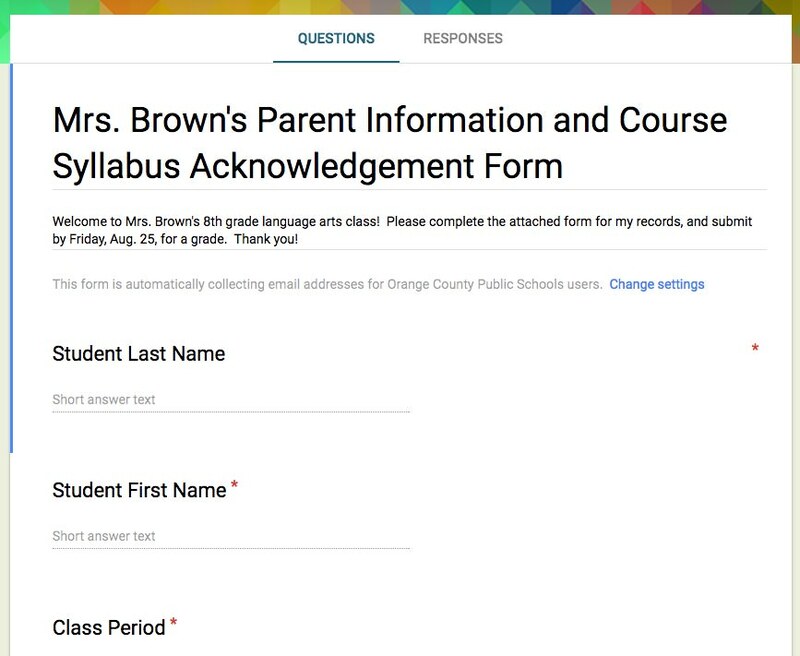 I decided instead that I would have parents input their data using a Google form. The form drops the data into a spreadsheet that I can use to copy and paste columns straight into this csv file. If you want a copy of my Google form, here it is. Just make a copy for yourself, customize to your class specifications, and you are good to go. Keep in mind that you will need to sort your Google Sheet by class period and then upload to ClassMax. You can only upload one class at a time. But using this form will at least get the MAJORITY of your students in a spreadsheet that you can then manipulate however you need to match the .csv template we provide. 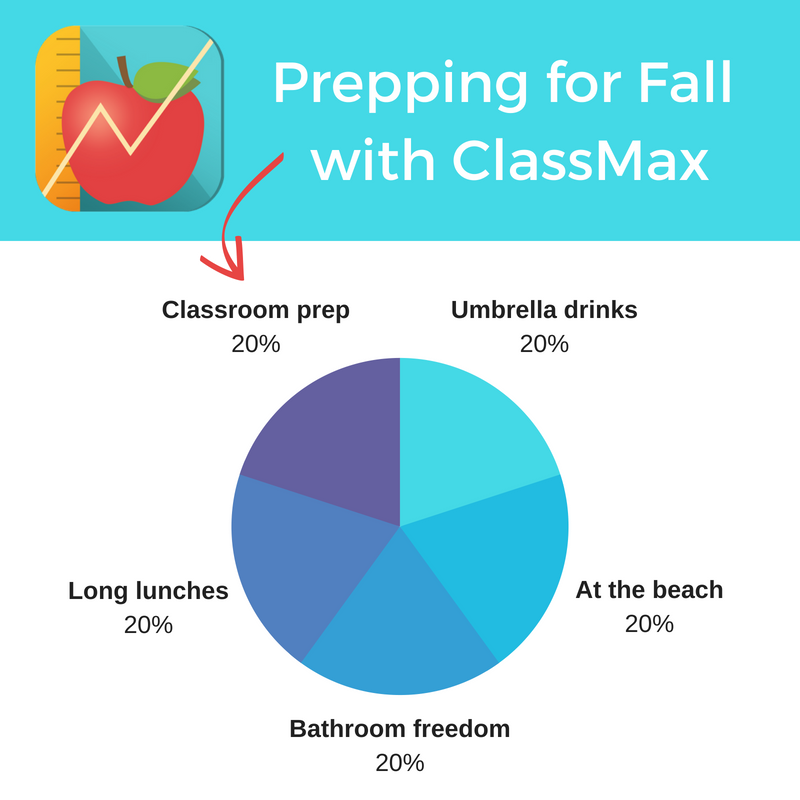 Hope that helps eliminate some of your front-loading of information before you jump into the ClassMax pool for the year! Until then, enjoy that umbrella drink on the beach! This entry was posted in Account Set Up, ClassMax, Innovative Uses and tagged Account set up.